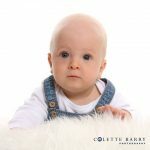 Colette Barry Photography provides a service to do your photo shoot in the comfort of your own home, allowing you to capture a beautiful family portrait in a stress free and natural environment. Alternatively, I can shoot on location or you can visit me in East Cork. If you would like to discuss a portrait sitting or have an event coming up, please contact me to discuss. Get amazing still photos of places, people, or events. 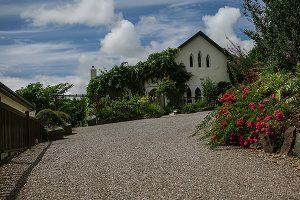 We will capture images of your subject from virtually any angle in East Cork or West Waterford.